: A golden orange to dark reddish brown liquid with persisitent, musky, earthy odor. 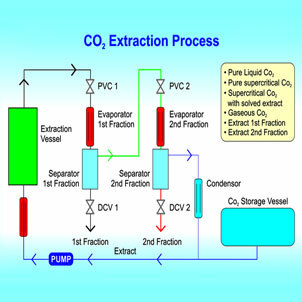 Obtained from fresh grown patchouli plant through steam distillation process, Patchouli Oil has different colors. 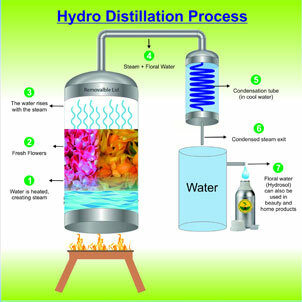 To be precise, its color depends on the design of distillation equipment. 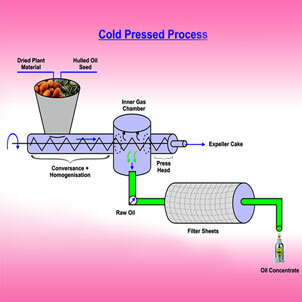 In case the vessel for distillation is iron, then the oil appears dark and if it is extracted on stainless steel vessel, then the oil is light in color. 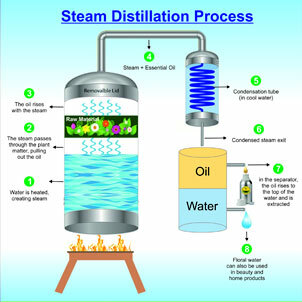 Procured by squeezing the leaves of patchouli herb, the quality of this oil remains unaffected irrespective of the design of distillation machine. 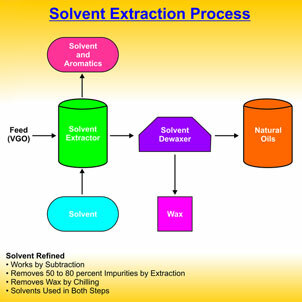 Patchouli oil contains compounds like b-patchoulene, Patchoulol, patchouli alcohol, a-guaiene, a-bulnesene, pogostol, seychellene, caryophyllene, norpatchoulenol and a-patchoulene. Base to medium note fragrance of this essential oil has distinctive earthy smell that has slight fruity aroma. Patchouli oil is compatible with the oils of opopanax, cedar wood, sweet orange, rose, myrrh, sandal wood, cassia, bergamot and clary sage. 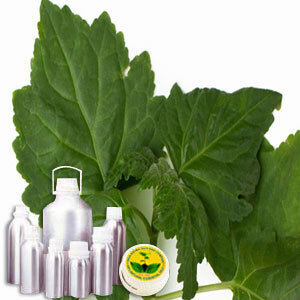 Patchouli essential oil is commonly referred as Puchaput and Patchouly oil. The antidepressant attributes of Patchouli Oil treats anxiety and stress that lead to depression. Its anti emetic properties prevent vomiting. This oil also possesses astringent, disinfecting and antiseptic properties. Known for its toxin free content, this oil is effective in preventing proliferation of Bacteria, virus and fungus. Its antimicrobial characteristics have made it ideal for the formulation of deodorant. Moreover, the oil of parchouli is acknowledged for its diuretic, carminative, prophylactic, digestive and febrifuge attributes. From ancient era, Patchouli Oil is used as an effective solution for improving libido.